If one thing is clear, is that the Far Cry series is one of the best-known in gaming. These games are set in exotic locations, such as the fictional Himalayan country of Far Cry 4, and feature memorable characters such as the ruthless and unpredictable villain Vaas of Ubisoft’s 2012 hit Far Cry 3. And when it comes to delivering a great first-person shooting experience in a lush open world, few games can match what the Far Cry games offer. While there have been many great games in this series, and gamers are passionate about which of the games they prefer, only one can be the best. So here follows a list of the Far Cry games, ranked from best to worst. If one thing is clear, is that Far Cry 3 is the high point of the series. 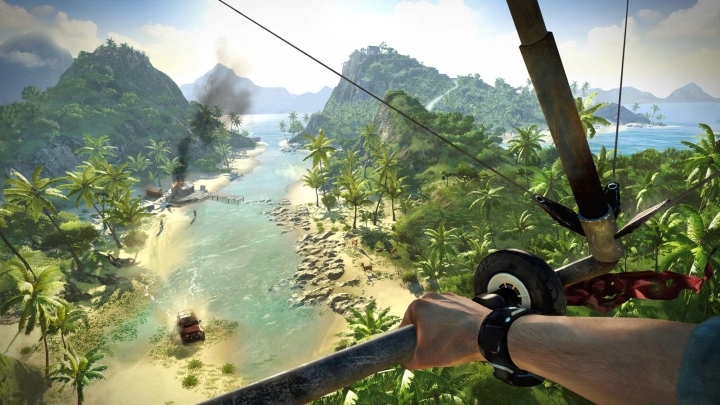 This 2012 game delivered everything that the Far Cry games are renowned for: open-world action, exploration, exotic locations, big guns and fantastic characters in one great package. 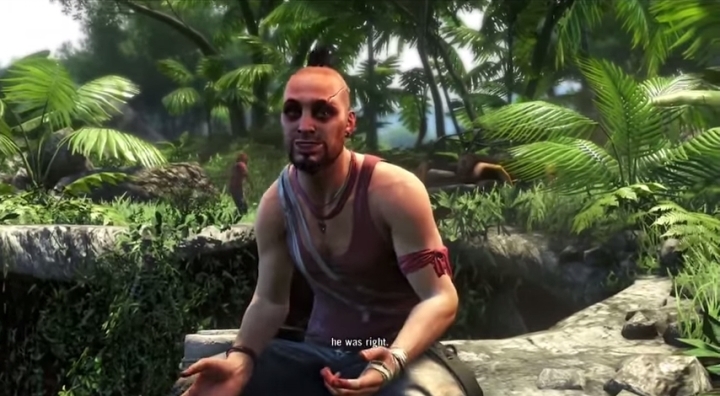 In the game’s story, protagonist Jason Brody and his friends go skydiving above Rook Island, and end up being captured by pirates, who are led by one of the most memorable video game villains of all time, the insane Vaas Montenegro. And although Far Cry 3’s story had the dreaded “white saviour” complex (a rich guy from California becomes a messianic hero who saves the natives of Rook island), it was still great overall and featured a memorable ending. Plus Far Cry 3’s open-ended gameplay had the player assaulting enemy outposts with a multitude of weaponry, from machine guns to sniper rifles to rocket launchers that were all certainly a joy to use, making this Far Cry game one of the best action games of all time.